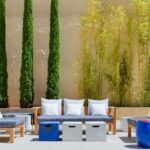 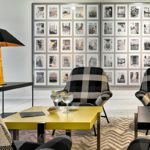 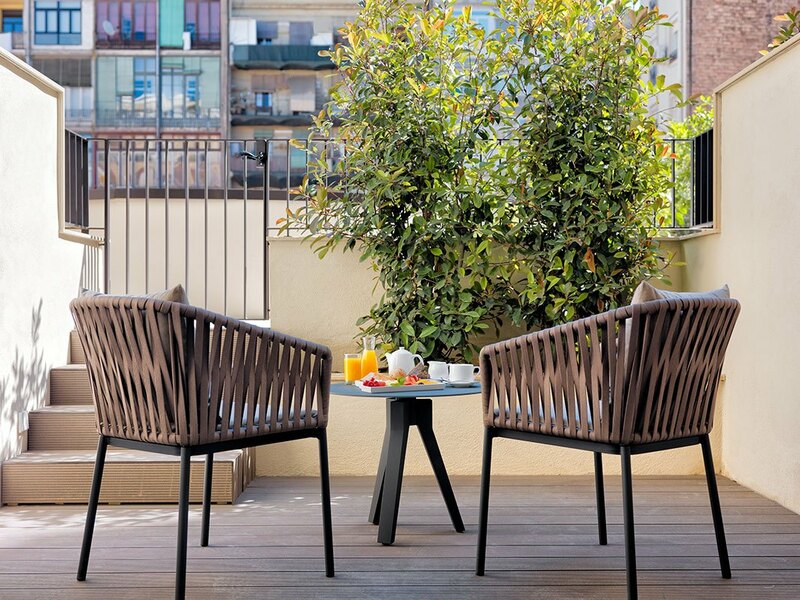 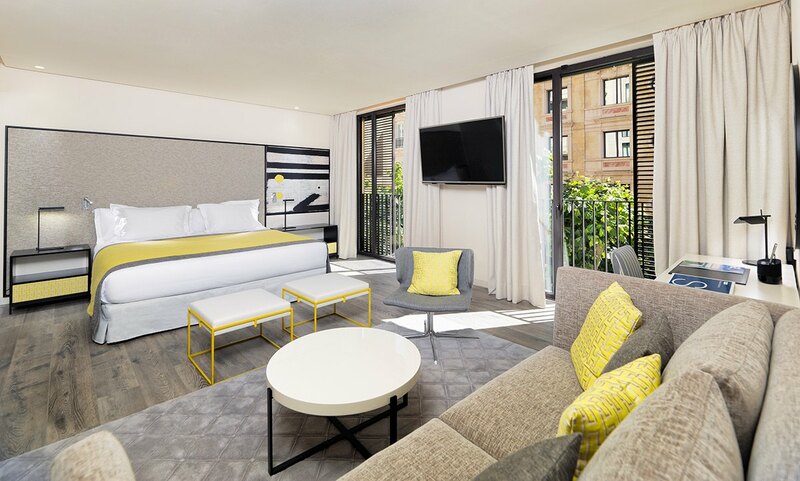 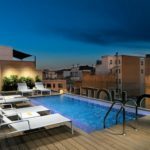 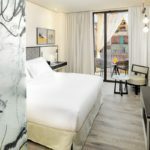 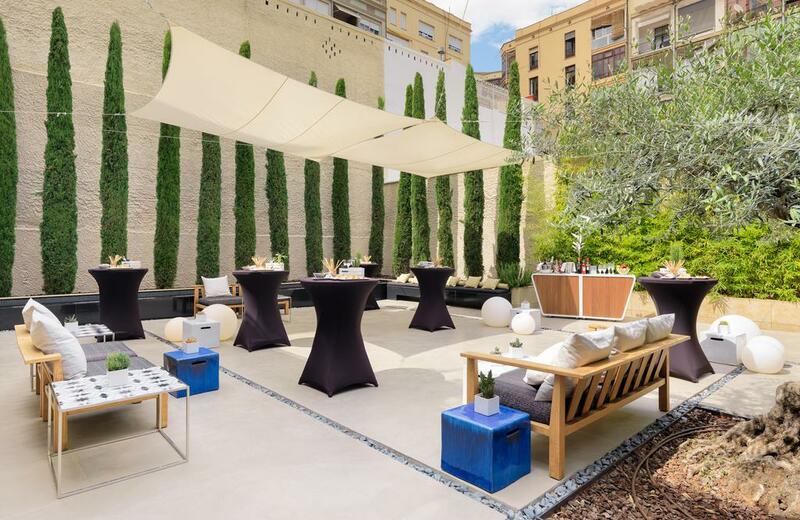 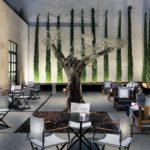 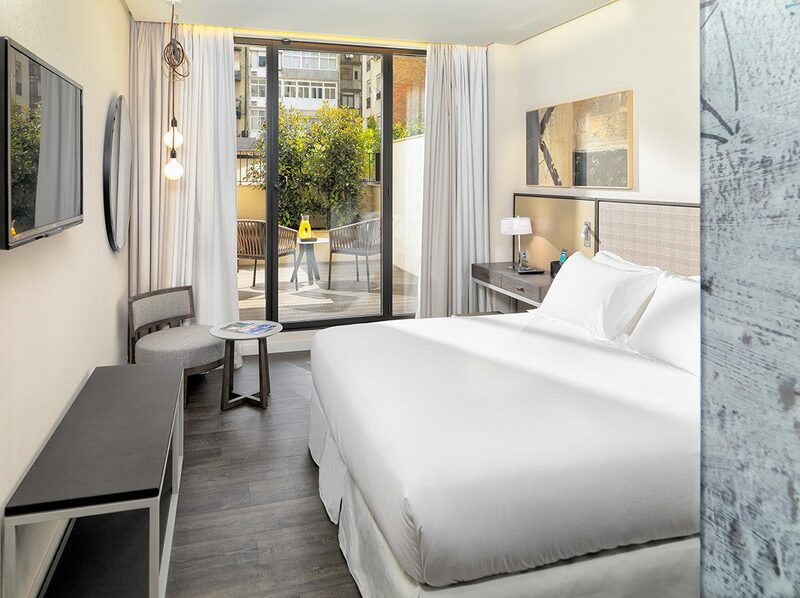 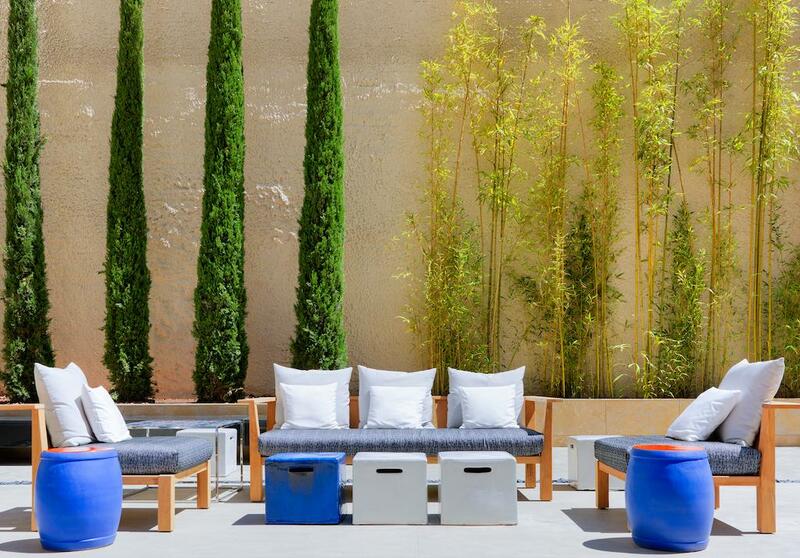 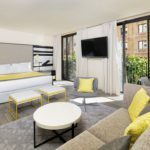 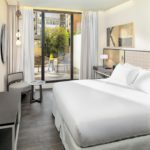 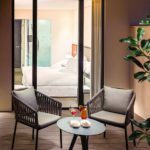 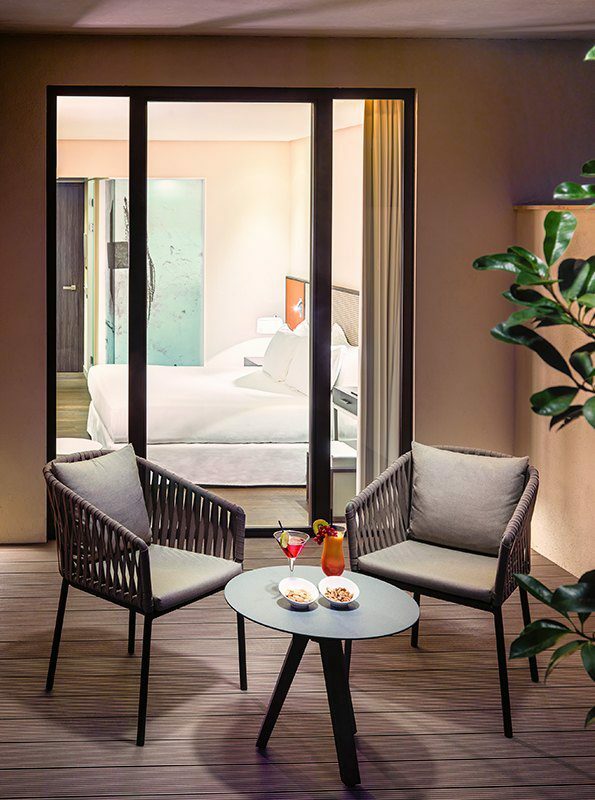 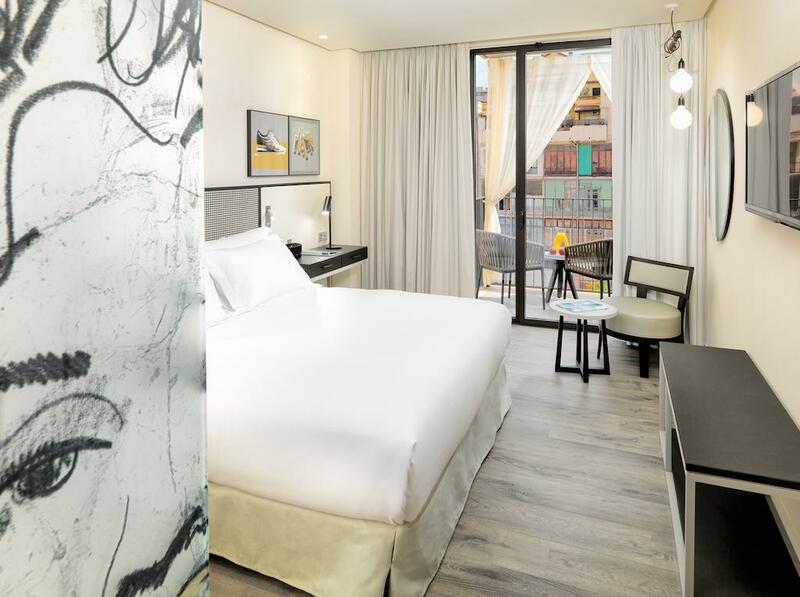 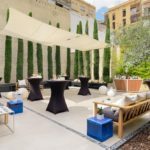 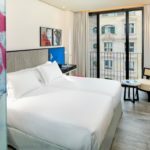 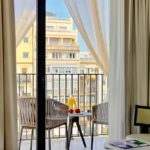 Featuring a terrace with hammocks and a swimming pool on the 7th floor, H10 Art Gallery is a modern hotel in Barcelona, just under a quarter mile from Rambla Catalunya. Free Wi-Fi access is available. 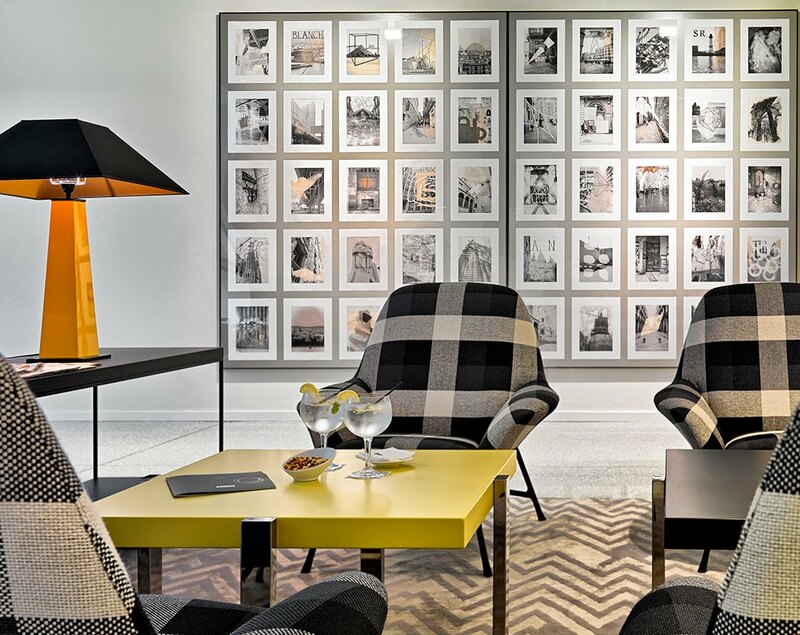 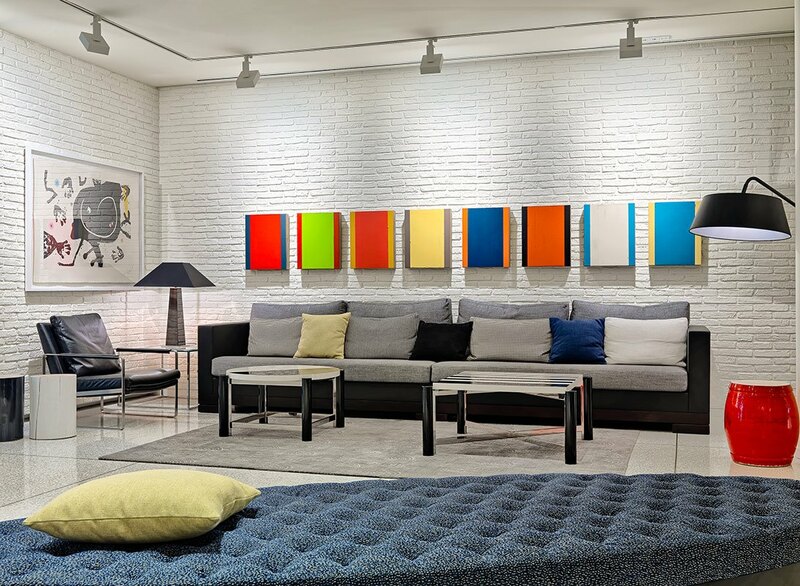 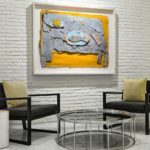 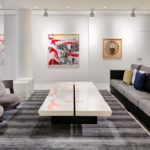 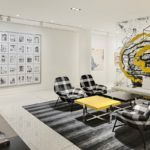 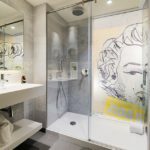 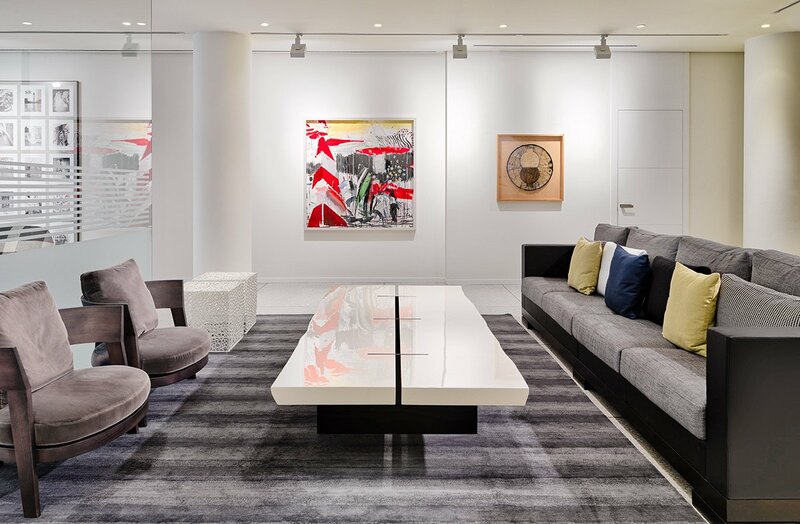 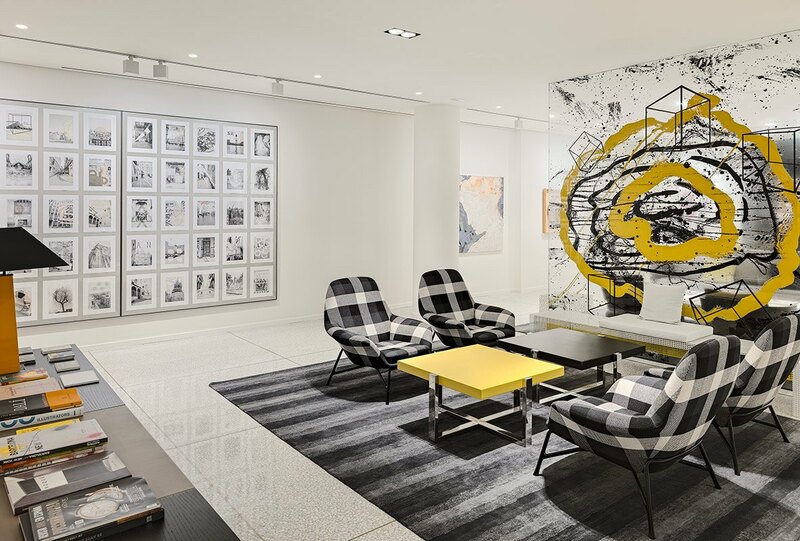 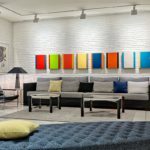 This designer hotel showcases various pieces of art, including paintings, lithographs and sculptures. There is a free business corner with computers, free national and international newspapers and a panoramic elevator. 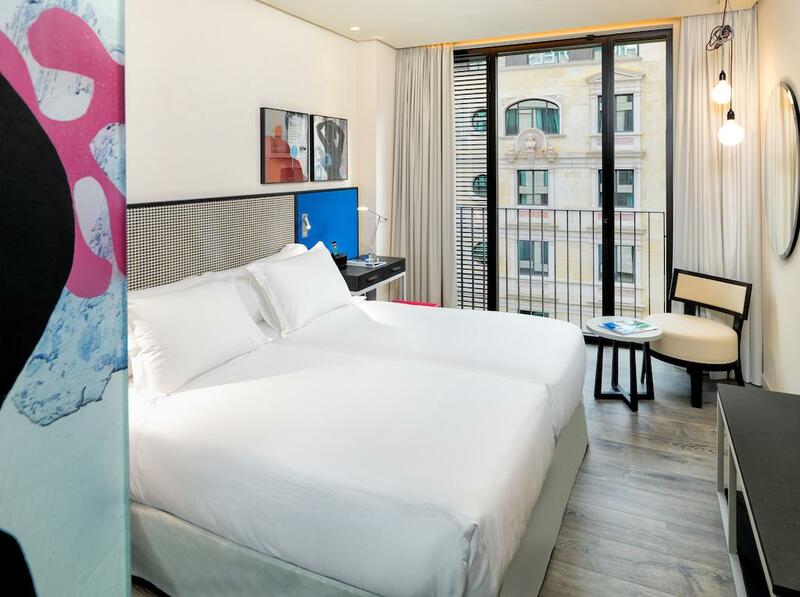 The elegant, air-conditioned rooms at the Art Gallery hotel feature an LED TV with international channels, an iPod dock, a minibar and a laptop safe. 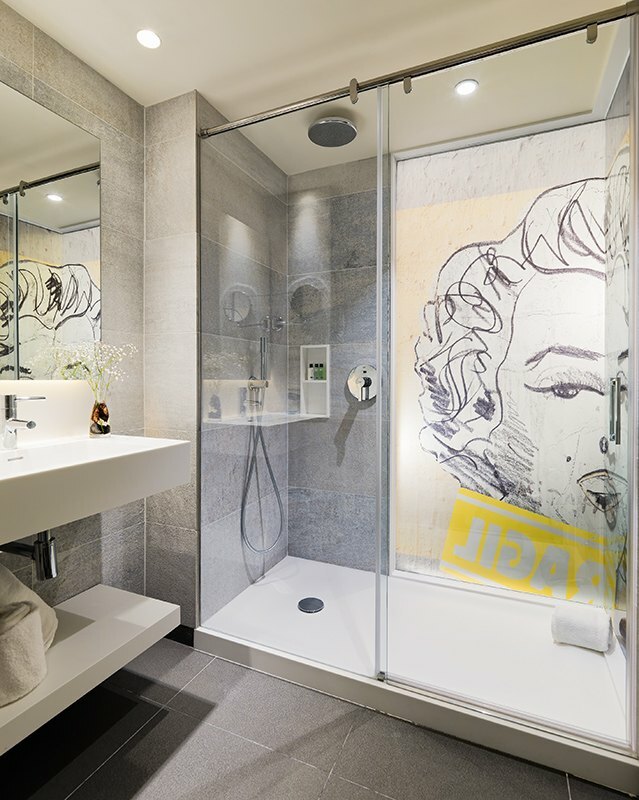 The private bathrooms have a hairdryer and free toiletries. 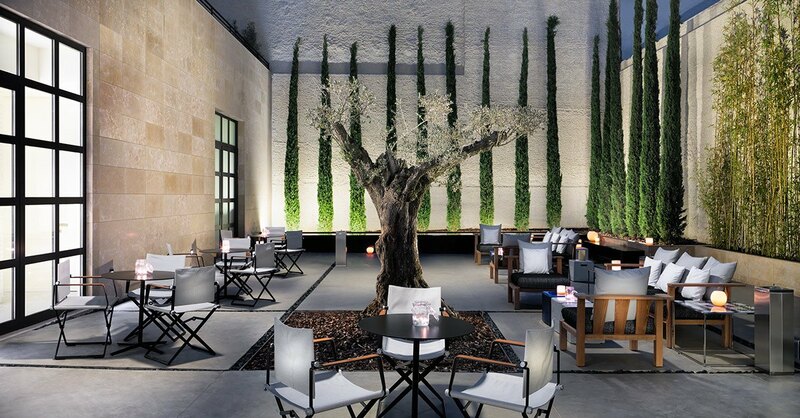 There is a stylish garden with decorative waterfalls, a bar and a restaurant on the hotel’s ground floor. 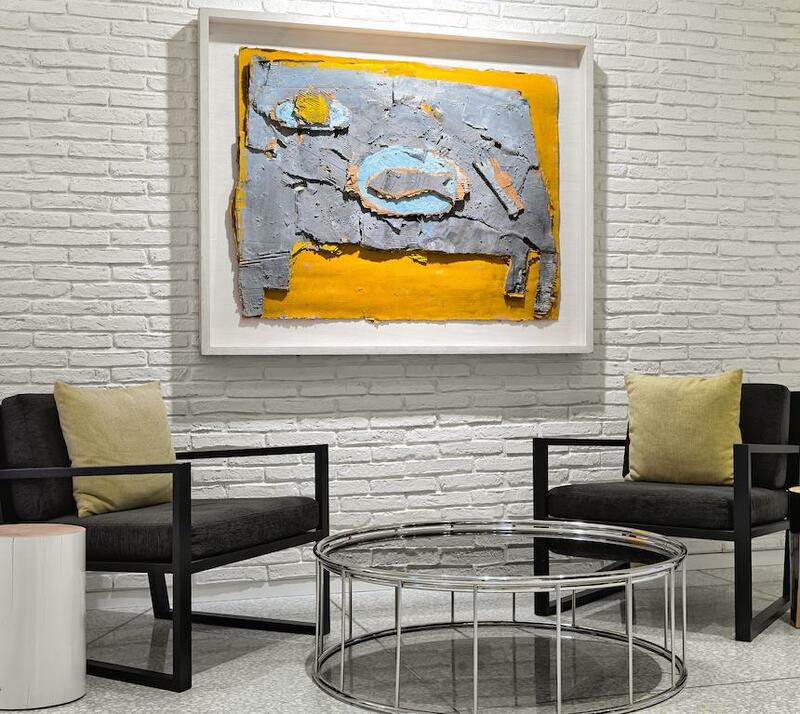 At H10 Art Gallery, there is a 24-hour front desk where tourist information can be provided, as well as meeting and banquet facilities. 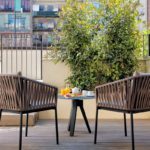 Private parking is available for an extra fee. 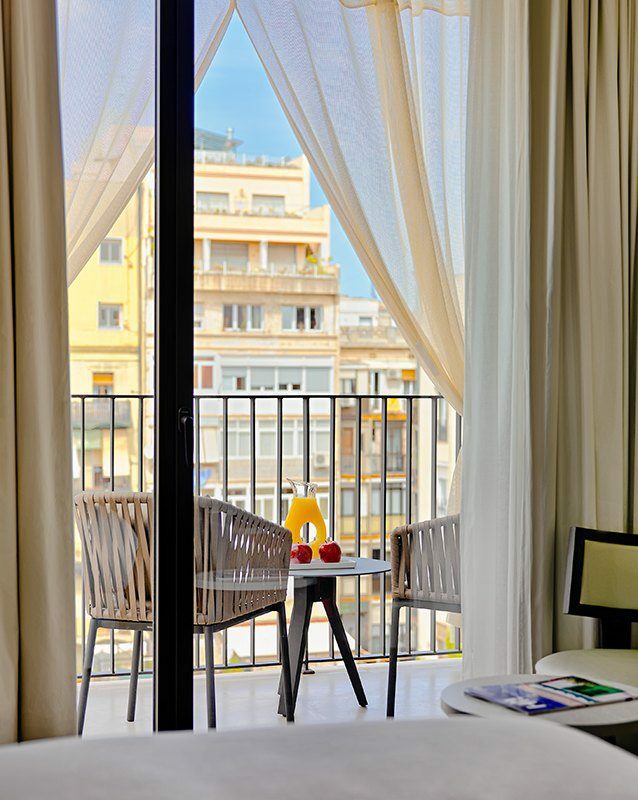 Provença Train Station is a 2-minute walk away, and Diagonal Metro Station is a quarter mile away. 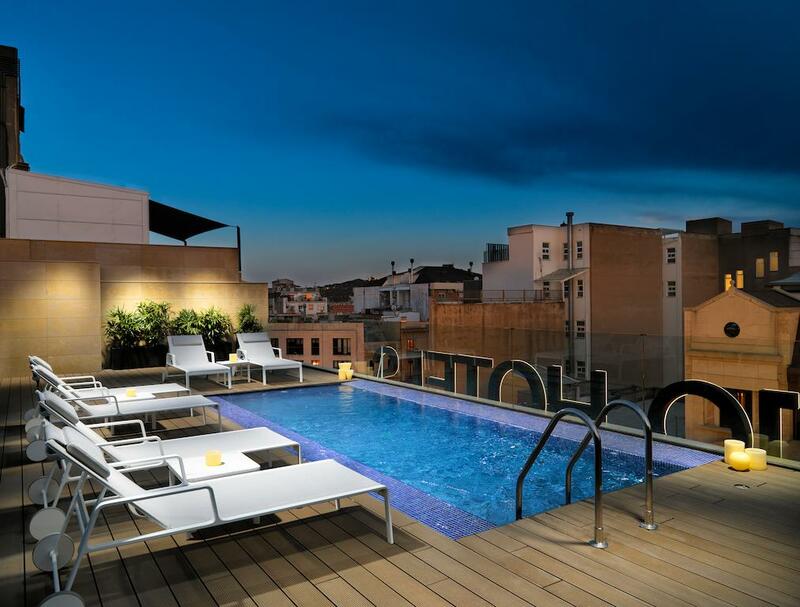 El Prat Airport is 13.7 km away.